2006 21ft Lake N Bay flats boat, rigged with a 2015 Yamaha 200hp SHO. It has all the bells and whistles including Minn-Kota 80lb I-pilot trolling motor. 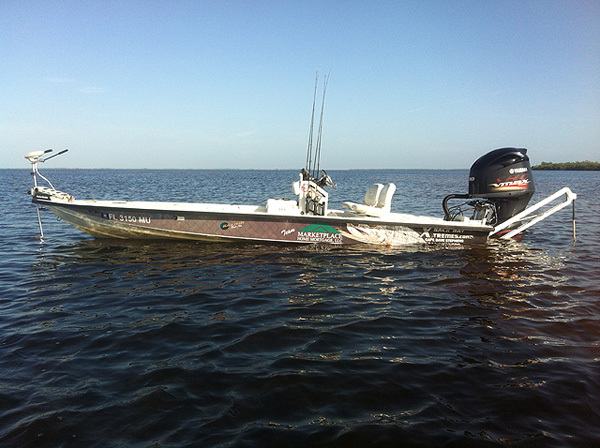 Able to accommodate the recreational angler, and also rigged to fish Tournaments.